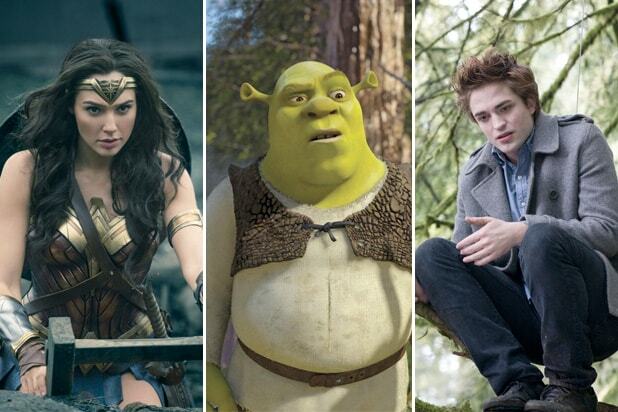 Female-led films outperformed movies with male leads at the box office in the period between January 2014 and December 2017, a study researched by Creative Artists Agency (CAA) and shift7 found. The study looked at the top-grossing U.S. films and found that female-led films outweighed male-led films on all budget levels. Films were categorized into five budget levels (under $10 million, $10 million – $30 million, $30 million – $50 million, $50 million – $100 million, and over $100 million) and further identified films that had a woman listed as its lead actor. In every budget category, films with female leads performed better at the worldwide box office. 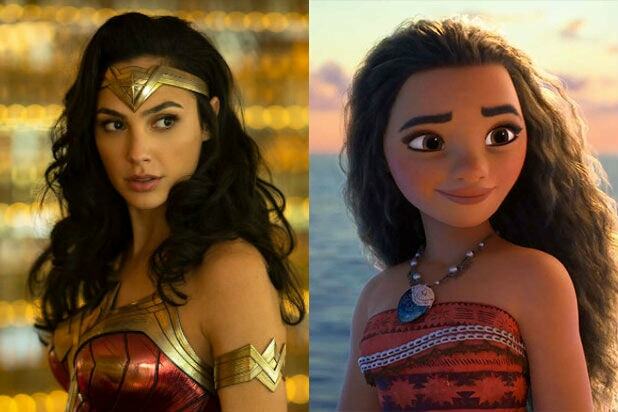 The research also showed that every film that grossed more than $1 billion at the global box office also passed the Bechdel Test, which tests whether a film has at least two women in it, two women speak to one another in that film and they speak about something other than a man.